Built in 1963. Originally called the Glengarry Tavern and was changed to Eastern Suburbs approximately 12 years ago. Craftys Bar – Full service tab. Bar meals available. 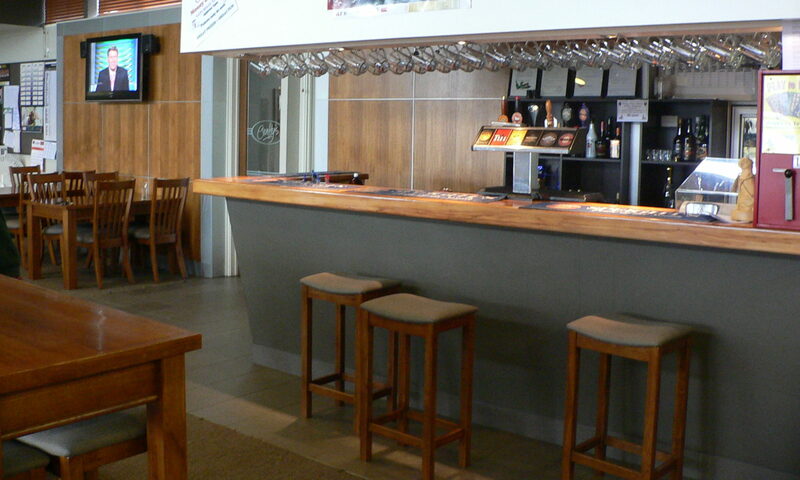 East Lounge – Function room for groups of up to 200 people. Gaming Lounge & Bar – 18 machines with jackpot. Bottlestore – Weekly specials on all popular beers, wines & RTDs.